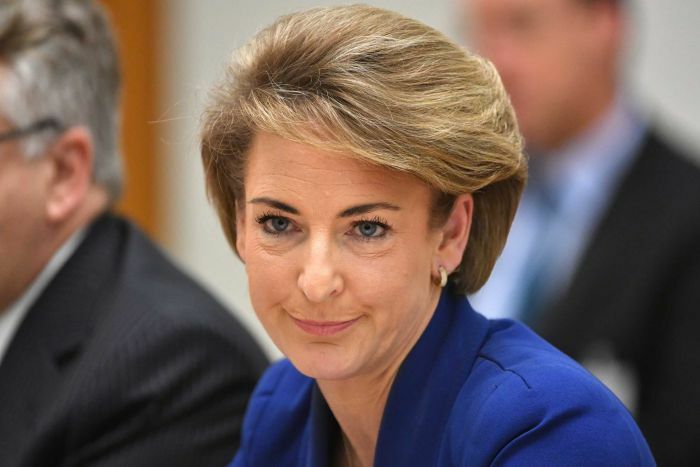 A Federal Court judge has heard the chief-of-staff for Small Business Minister Michaelia Cash advised her former media advisor of an Australian Federal Police (AFP) raid on offices of the Australian Workers’ Union (AWU) in October 2017. David De Garis tipped off the media to the raids in Sydney and Melbourne after the Registered Organisations Commission (ROC) launched an investigation into $100,000 in donations from the AWU to help start up activist group GetUp! in 2006. Mr Shorten was elected to the federal parliament in 2007. Mr De Garis previously refused to answer questions about who told him of the raids. “I respectfully decline to answer that question on grounds it’ll incriminate me,” Mr De Garis told the court on Monday. 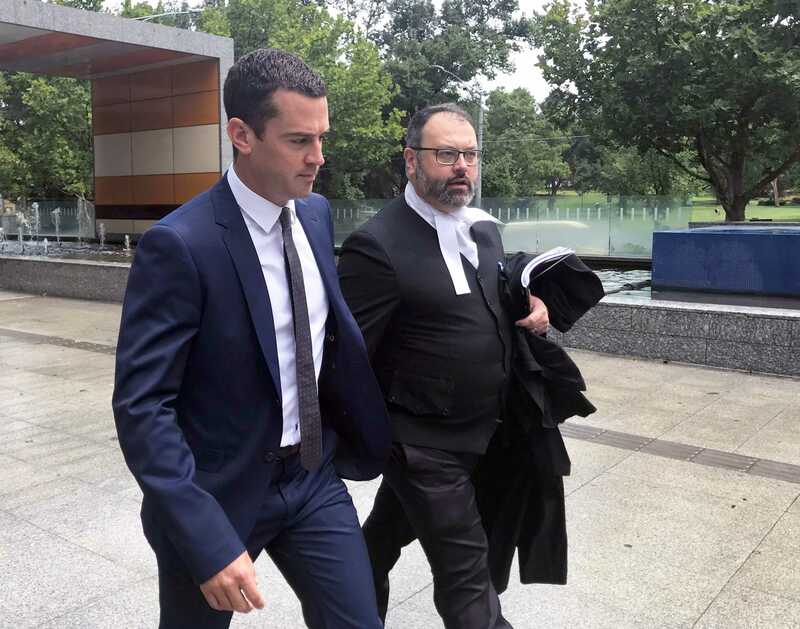 Jason MacLaurin, his lawyer, told the court Mr De Garis was “just the media officer” and was “not central to the decision-making”. “There are other witnesses and other documents … he’s far away from the central issue,” Mr MacLaurin said. But Federal Court Justice Mordecai Bromberg ruled Mr De Garis must answer the questions. “There appears to have been considerable communications between the Fair Work Ombudsman director of media, Mark Lee — who also worked for the ROC and had been offered work in the Senator’s office — and Mr De Garis,” Justice Bromberg told the court. In delivering his ruling, Justice Bromberg also acknowledged the AWU’s contention that there was a “close association between Mr De Garis and Mr Lee, [as well as] a work-based relationship of Mr Lee and [Chris] Enright”. Chris Enright is the executive director of the ROC, and has also been called to give evidence. 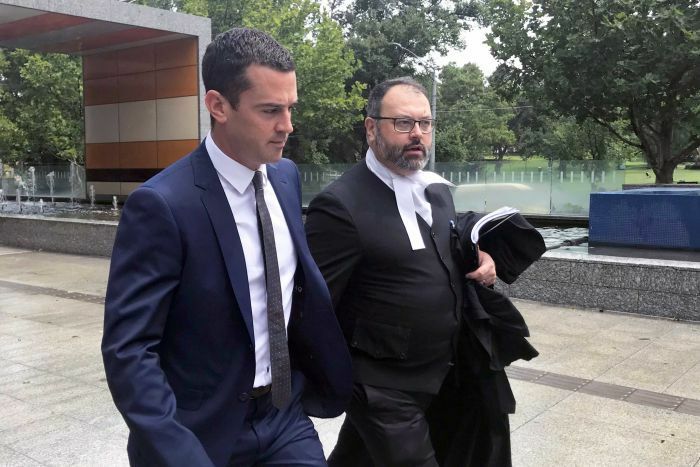 When asked today in court, Mr De Garis said he was told by Senator Cash’s chief of staff Ben Davies about the raids before 4:00pm on October 24, 2017. The two men had a short conversation in Mr Davies’ office at Parliament House in Canberra. “I honestly don’t recall how … or precisely how long it lasted but he told me the information,” Mr De Garis said. Mr Davies is also expected to give evidence this week. “The investigation was instigated because it was known to [Enright] that there was a political interest in it,” Mr Borenstein said. The donations to GetUp! and other donations were made between 2006 and 2008.